Gregory Blair's Garden Party Massacre will be released in early 2019. This comedy and horror title, which has received many positive reviews, will be released by SGL Entertainment - on DVD and Blu-ray formats. In the vein of Shaun of the Dead and other horror comedies, Garden Party Massacre brings several friends together. At a bar-b-q, a bit of madness gets set in motion. Then, a killer enters the fray, with an axe. And now, everyone is looking for a quick exit. 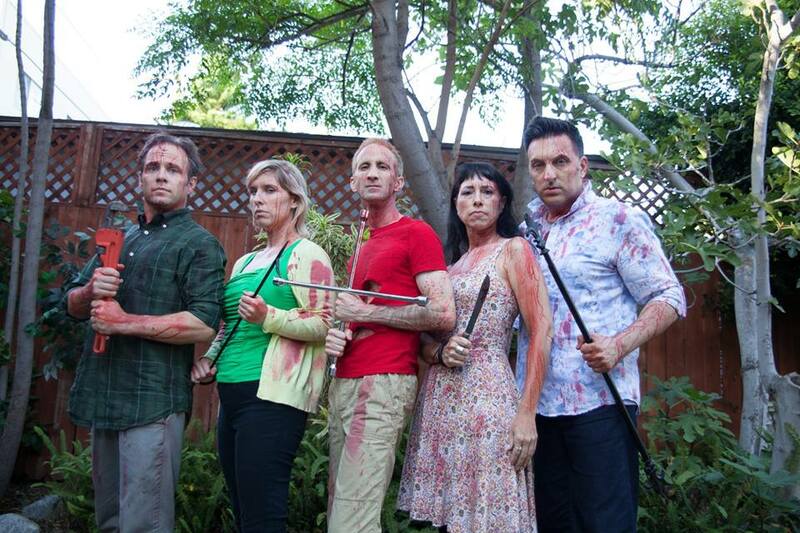 This indie title stars: Andy Gates (“Grimm”), Nichole Bagby (“On The Rocks"), Lise Hart (Deadly Revisions), Gregory Blair (“Escape The Night”), Dawna Lee Heising (Revenge of the Samurai Cop), Matt Weinglass (“Jimmy Kimmel Live!”) and David Leeper. More details on the release are here. Garden Party Massacre has won several awards, at several film festivals. At the FANtastic Horror Film Festival, this title won "Best Feature." As well, at the Zed Fest Film Festival, this title won an "Outstanding Horror Comedy" award. With several wins under its belt, Garden Party Massacre continues to wow audiences and critics. The film's release is scheduled for early 2019. 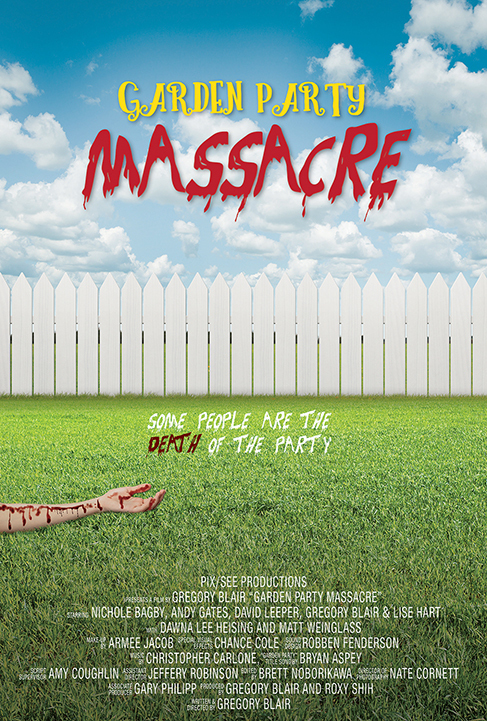 In the spring, Garden Party Massacre will be released on DVD and Blu-ray. 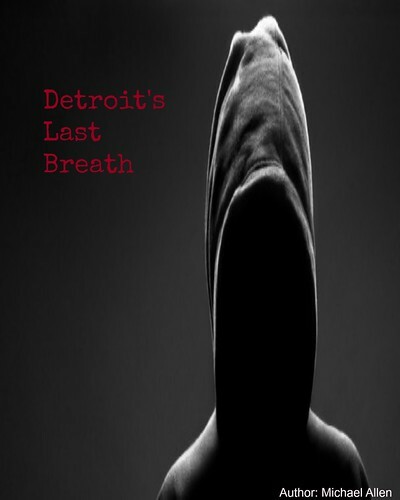 This initial release will be followed by another on Digital platforms. Fans of zany situations can check this one out in just a few weeks, with a specific release date coming soon. A release trailer is hosted below. The Cast of Garden Party Massacre. Release Date: Q1, 2019 (DVD, Blu-ray) and Q3, 2019 (Digital). Cast: Andy Gates, Nichole Bagby, Gregory Blair, Lise Hart, David Leeper, Dawna Lee Heising and Matt Weinglass.